Stamford Bridge might not be the happiest place this season if you happen to be a regular at the Shed End but for one weekend in December there were plenty of cheery customers when the Kickback Show rolled into the hall under one of the main stands. 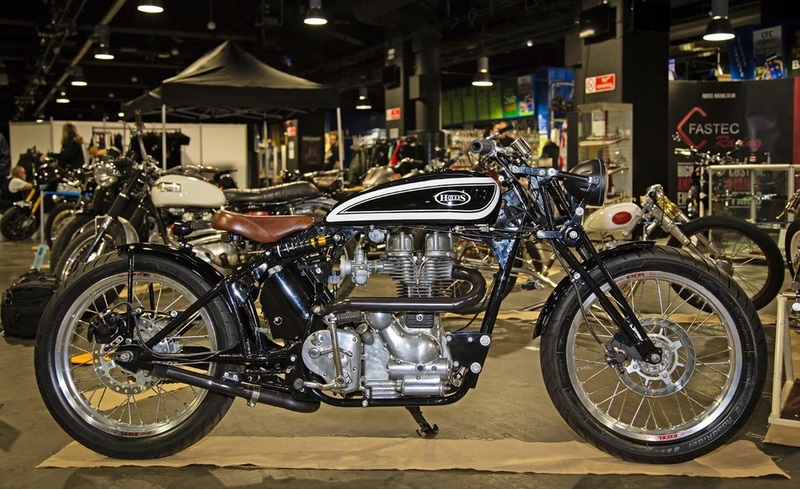 Warrs Harley-Davidson, the free-to-enter show offered an eclectic mix of choppers, bobbers, retro customs and classics. Heartened by the positive vibe and encouraged by the attendance, organiser Lorne Cheetham said the show would be moving to Olympia in 2016, on October 22-23.